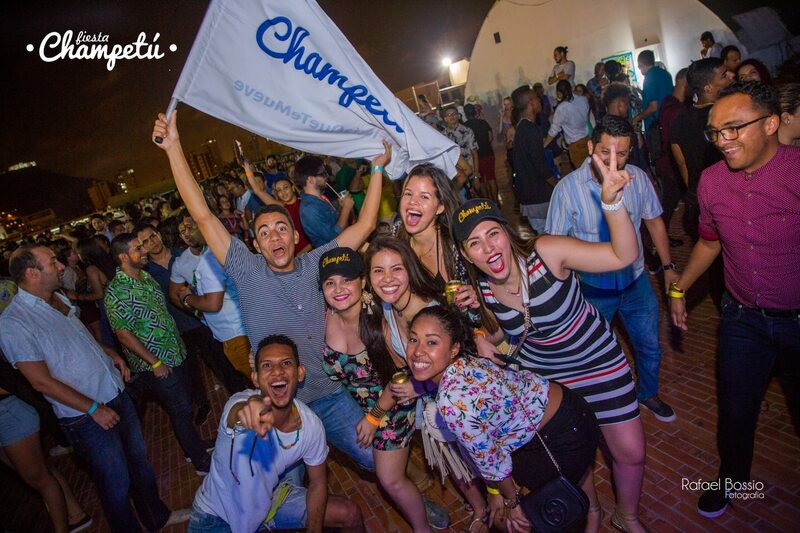 Champetú, The Party that Moves You, reaches its third anniversary this Friday, December 28. 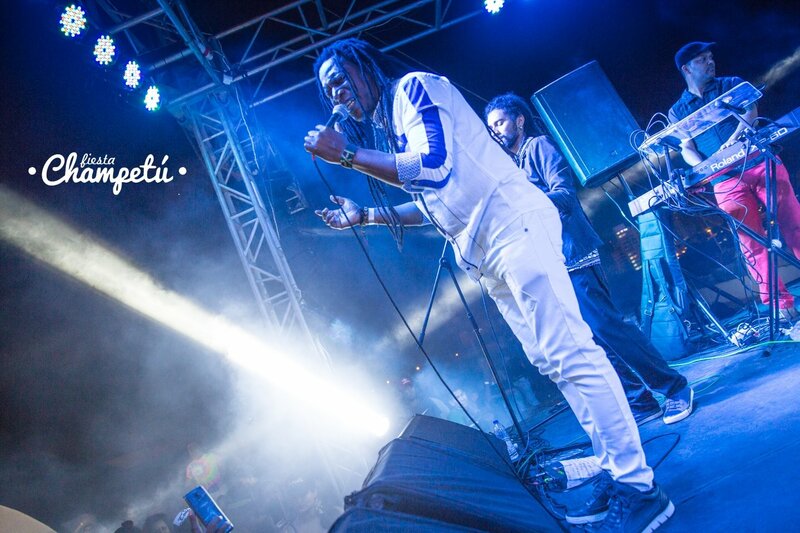 Featuring the great Dj Flako 34 and the band number 1 Tribu Baharú. Come and live the Champetú Experience, an authentic Cartagena party, perfect to end the year enjoying the rhythm of Champeta and Caribbean music. 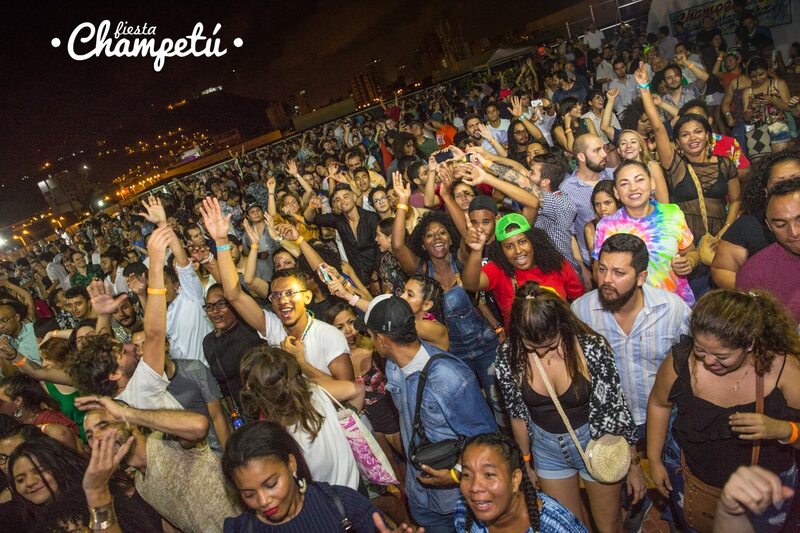 The Champetú Festival is held since 2015, inviting locals and visitors around the music and culture of Cartagena and the Caribbean. More than 18,000 attendees in various places in the city and the country have lived a unique environment where dancing and enjoyment is mandatory.